Whether applied at the salon or at home, artificial gel nails are similar to standard acrylics, although they are more natural looking, thinner and flexible. 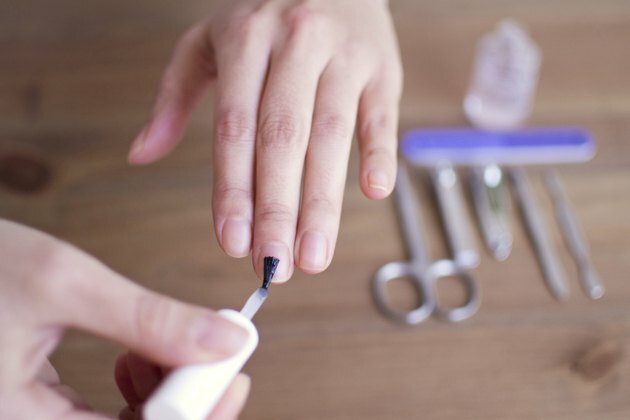 Attached with a powerful adhesive, if removed incorrectly, gel nails can leave your natural nails looking dull and drab -- and severely damaged. Proper care and maintenance of your natural nails after gel removal is crucial to ensure they heal and look their best. File your nails to eliminate any uneven, jagged points or edges. If your nails are long enough, eliminate the damaged edges with a fingernail clipper before shaping them with a nail file. File the nails at least once a week to prevent any further breakage or damage as your nails heal. To prevent more damage, dermatologist Cynthia Bailey recommends clipping nails after soaking them in water for a few minutes. Apply a moisturizing hand lotion or cuticle oil to your nails and cuticles at least once a day. Wear cotton gloves to bed to help keep the lotion -- and moisture -- on your nails. Apply a nail strengthening polish to your fingernails. The strengtheners, which are available at pharmacies or beauty supply stores, help restore the nails and prevent future breakage. Reapply the polish at least once a week. 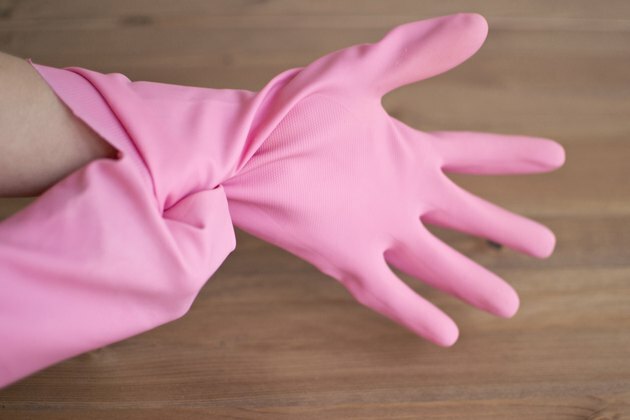 Slip on a pair of rubber gloves before washing the dishes, cleaning or exposing your hands to harsh chemicals. Cleaning products contain chemicals and solvents that can make brittle, damaged nails even worse. 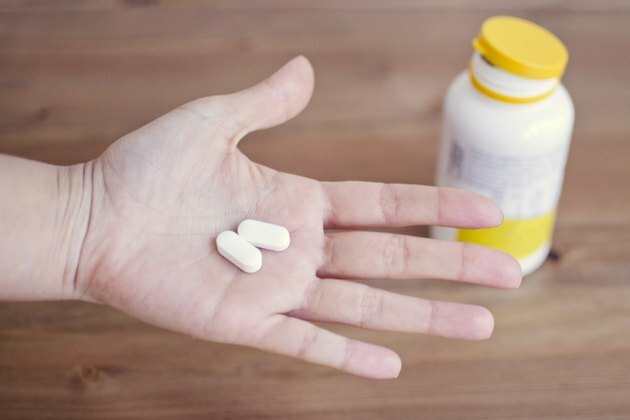 Take a biotin supplement, which may help strengthen dry, cracked nails. Speak to your doctor about the correct dosage for you. Speak to your doctor if a fungal infection is uncovered after removing the gel nails. Moisture and dirt can become trapped between your natural and gel nails, causing an infection.